Unfortunately, the business world is not completely ethical. There are many struggling business owners looking to get ahead, and they may take unnecessary measures to achieve these goals. 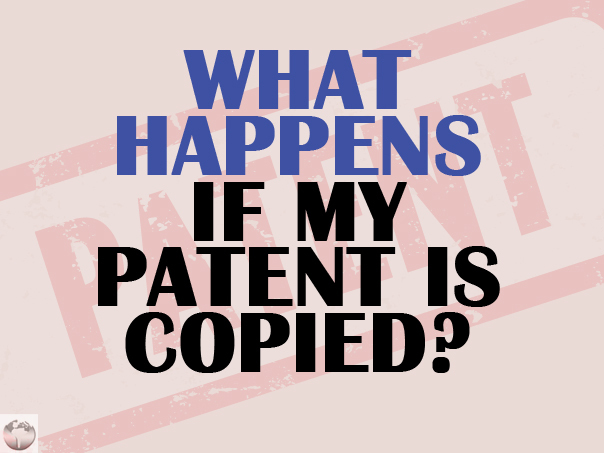 One of the common ways they go about doing this is by infringing on someone's patent, and creating a product that is completely identical or extremely similar to what you're already selling. As the patent owner, you have the right to exclude anybody else from making, using, or selling any products or services that contain your claimed invention. If you're somebody that has their patent infringed upon, congratulations. You should be glad that your invention is good enough that somebody wants to copy it and use it for themselves. All kidding aside, there are a few measures you should take if your believe your patent has been infringed upon. If you believe you're the victim of infringement, have a patent lawyer take a look at the accused product. 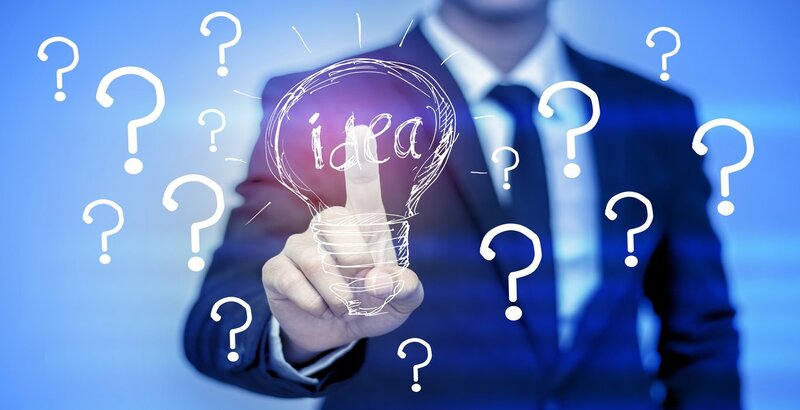 By having an expert in the field analyze your patent and take a look at the accused product, you and your lawyer can determine whether it's actually infringement or not. However, it can be difficult for an underfunded entrepreneur to hire an attorney. If the infringement is small and the damages suffered are modest at most, then it may be impractical for you to try and stop somebody from using your invention. If the losses are higher than this, than it is definitely recommended to hire an attorney under a contingency arrangement, which means that part or potentially all of the legal fees are paid by the attorney in exchange for a portion of any damages awarded as a result of a successful settlement. These damages are generally calculated based on lost profits that you suffered as a result of the infringement. If the infringer was aware of what he/she was doing, you may be entitled up to three times the actual damages suffered, plus the court costs and attorney fees. 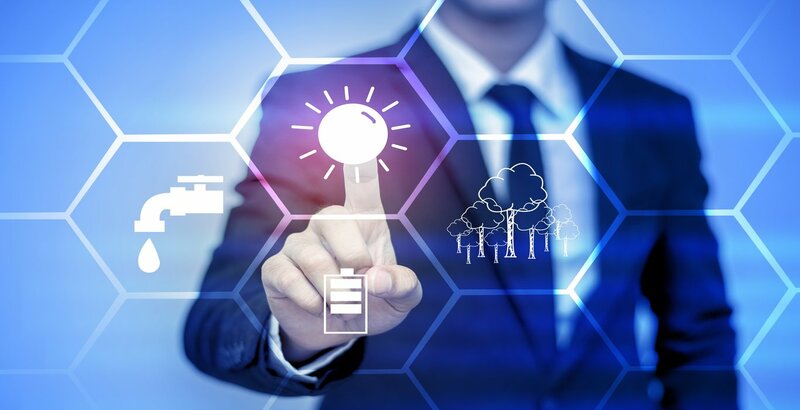 With all that being said, if you are the victim of patent infringement, the best course of action would be to contact a patent and intellectual property lawyer to discuss the damages accrued as a result of this infringement. If these damages are great, then make sure to take this infringement to court and get the compensation that you deserve.